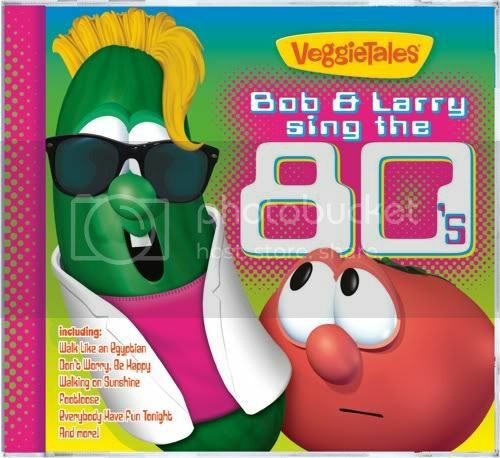 You can buy Bob & Larry Sing the 80s at Amazon , on Big Idea or at other local Religious stores. Tell me what was your favorite 80s song. Giveaway is open to US readers only. It will close 12/7/10. A big thank you to Big Idea for giving me a CD to review and one to the winner. Winner will be selected by the And The Winner Is plugin. Winner will be posted here on Frosted Fingers and notified by email. Winner will have 48 hours to claim the prize. Hmm, I really liked Madonna and Prince…I’d say “Dress you up in my love”. Mine was Gemini Dream by Moody Blues. My favorite 80’s song is Girls Just Want to Have Fun. 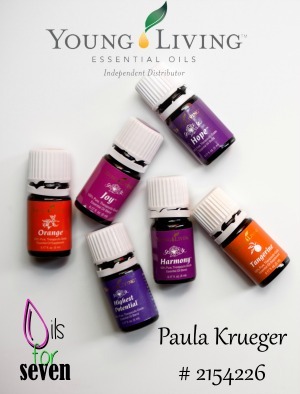 I Like Global Resort Homes on Facebook and posted on their wall that Paula from Frosted Fingers sent me. I watched the video and now I’m hungry. My favorite song was girls just want to have fun. Watched the video in the post. 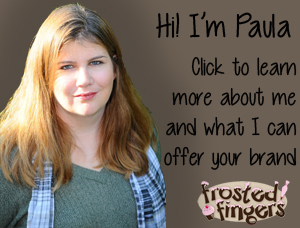 Liked frosted fingers on facebook. I like Frosted Fingers on facebook! I like Veggietales on facebook! There’s just too many to choose from, but I do like doing housework to “Shake Me” by Cinderella. My favorite 80’s song was definitely Walk Like an Egyptian. I also loved Time after Time, well most anything by Cyndi Lauper. I grew up in the 80’s so this would be a fun prize to win! I watched the video. What a nice thing for Sears to do! I was the dietitian for a local food pantry for a few months. It was eye-opening to see how much hunger existed right in my own backyard. I follow frostedfingers on twitter as greatgiveaways. I follow VeggieTales on twitter as greatgiveaways. My favorite is Wanted Dead or Alive-Bon Jovi. Footloose is my favorite 80’s song. 80’s song….That’s what friends are for. my favorite 80s song is Footloose. i love HUngry Like the Wolf and the kids I babysit for love it too! Thanks for the giveaway! You Shook Me All Night Long was my favorite. I would say Beat It. LIKED Global Resort Homes on FB!